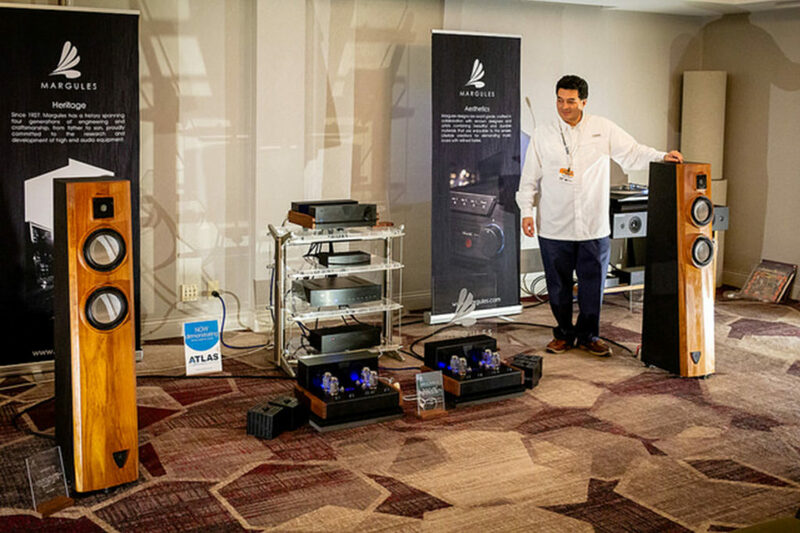 The California Audio Show 2018, affectionately known as CAS8 has come and gone, but not without a fair share of sadness and nostalgia. 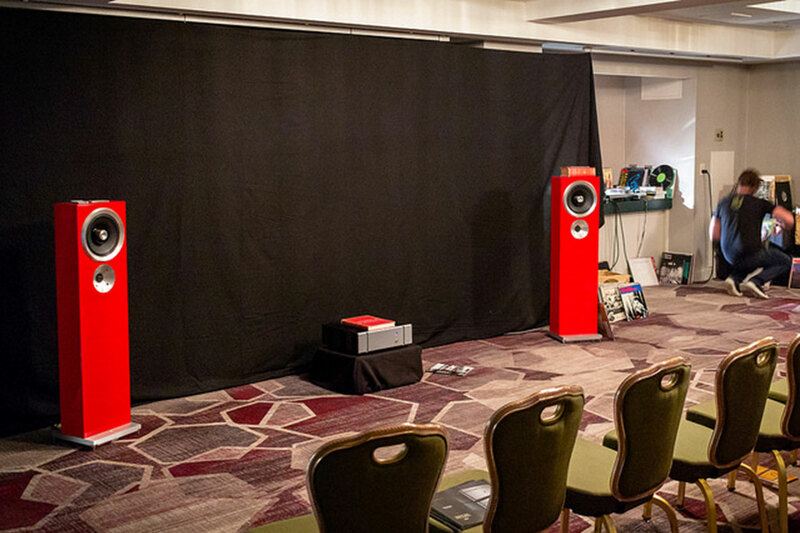 Regional Hi-Fi shows are the lifeblood of the industry. We are talking about an industry which has the number of brick and mortar foot trafficked dealers dwindle precipitously the regional shows fill that void. This was my first and won’t be my last CAS. For the sake of being transparent, the show runner is the publisher of Dagogo, and it is in this very publication where from time to time I commit my thoughts and perspectives to screens of various sizes and dimensions. 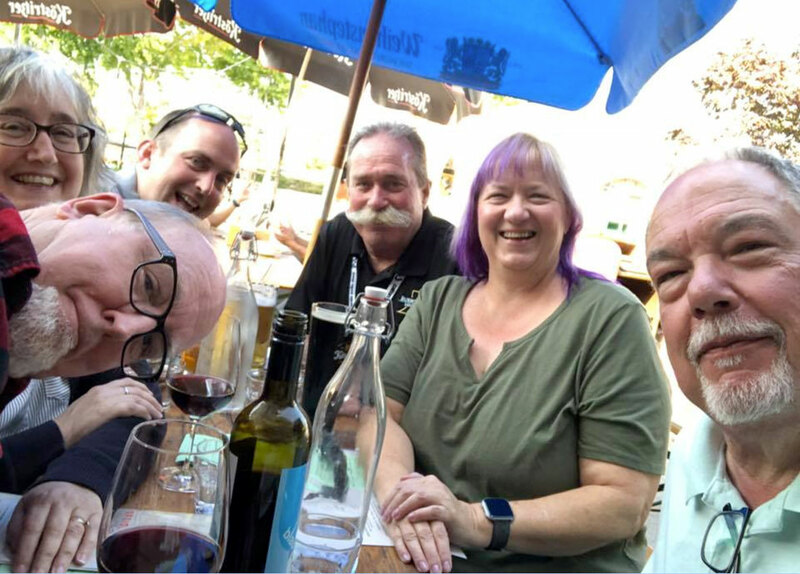 HiFi shows are not just about the gear or the music, but about the people as well. 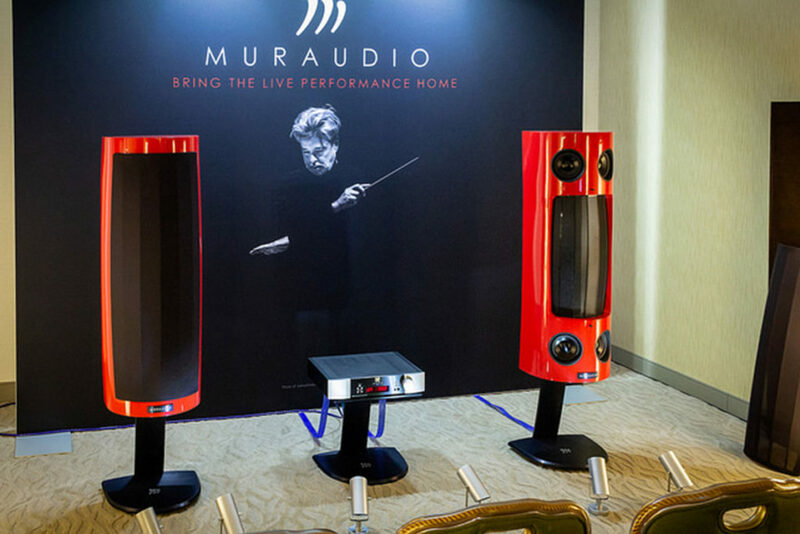 One thing that brings out the critic in all of us, is the choice of music played in exhibitor rooms. What we forget sometimes, is that is indeed a business and however much we might like to hear new, different, exotic music, for a good number of the show attendees and exhibitors there are tried and true recordings which keep making the rounds: Eagles – “Hotel California,” Dave Brubeck – “Take 5,” Nils Lofgren – “Keith Don’t Go” and just about anything by Diana Krall, Steely Dan and now Eva Cassidy’s rendition of “Fields of Gold” makes the list. It kills me because Steely Dan is my favorite band of all time, and now I can just about utter their name and that’s it, much like that old game show Name That Tune, I can identify any of their tracks in just about 3 seconds and like a shot I’m out the door. Here’s where I highlight not just new albums, but re-issues and re-masters released in this calendar year 2018. A good number of members, there are 600+, are industry people who I hope will include some of what I’ve put out there in the demonstration rooms moving forward. For everyone else make use of it as you like. For this year, I am the only admin, the only one who can post and there is no commenting. Communication is one-way. The idea is to get the information out there with the least amount of fuss. Next year I just might take one or two people on for 2019 but all the rules stay the same. No commenting!